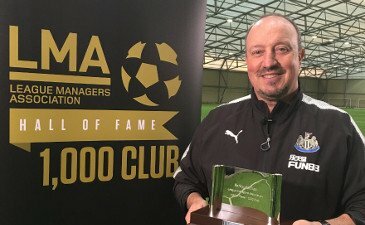 Newcastle United defender Matt Ritchie believes that the club should keep Rafael Benitez as the manager if they want to progress. He said that the Spanish manager is the reason why the club is doing so well in the Premier League this season and that it will be difficult to replace him as the manager. Matt Ritchie admitted that Newcastle United made a slow start to the campaign but they have managed to recover as the season has gone by and that they are now in a good position in the league. According to reports from England Manchester United are set to make an offer for Crystal Palace defender Aaron Wan-Bissaka.The Crystal Palace defender has been among one of the surprise packages this season. The 21-year old broke into the first-team towards the end of last season and has established himself as an irreplaceable player in the first team. 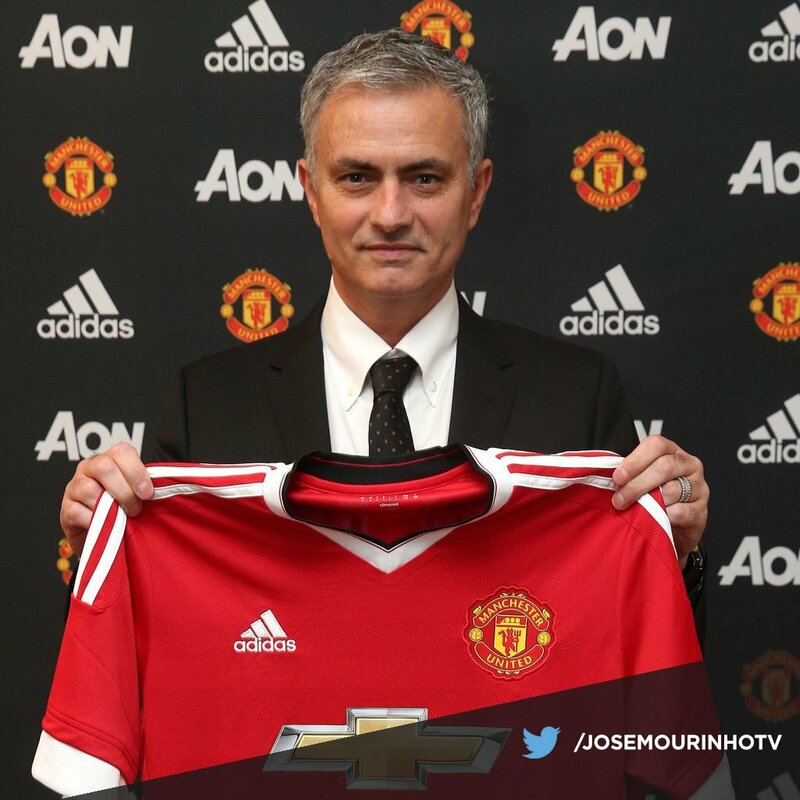 It is understood that United want the player as a replacement for outgoing defender Antonio Valencia. Ivan Perisic has handed in a transfer request to the authorities at Inter Milan, after they rejecteda loan offer for him, from Arsenal football club. Inter director Giuseppe Marotta confirmed that the player has indeed handed in a transfer request, and that they would look into it only if they receive a concrete offer, as they place high value on the Croatian winger. Reports emanating from the Italian mediahas it that Arsenal proposed a loan deal for Perisic, with an option to buy for £34 million, but Inter Milan are holding out for a permanent move for the player, who by next month will be 30 years old. Reports also has it that Perisic has not been training with the rest of the team, having agreed personal terms with arsenal, which will see him earn £2 million this season, and £5 million a year until 2022. Arsenal are hoping to reach an agreement with the Nerazzuri before the end of the winter transfer window, which is in three days time. Inter Milan are aiming to sell Perisicon a permanent deal only, and have identified Belgian fowardYanickFerreira Carrasco, who plays for Chinese super league side Dalian Yifang, as a possible replacement for their “wantaway” star. 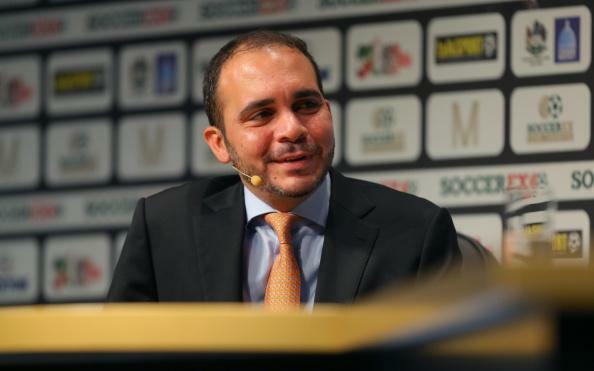 Prince Ali, the former presidential candidate of FIFA, is going to take a charity project for soccer worldwide. 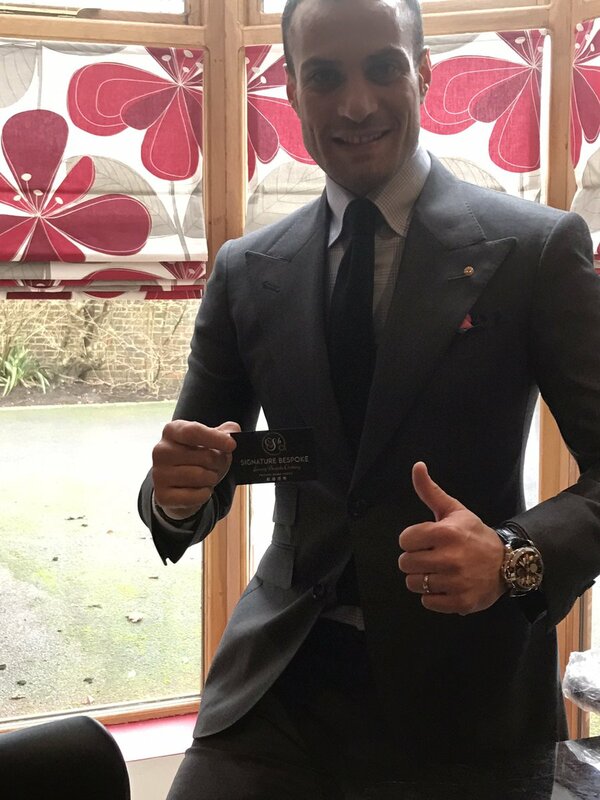 This is mainly to bring together all the work that is being done to encourage soccer, and using the sport as a way of making some people’s lives a little bit better – with their first project to help out Jordan’s Syrian refugees. 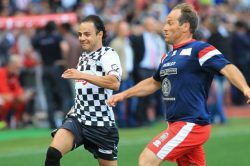 According to reports, the Prince has an elaborate plan to get his foundation – Association Football Development Program – to donate equipment, fund projects on a global scale, and offer expert management for those who need it. This will be announced at the launch to take place at Arsenal’s Emirates stadium in London. The owner of Peterborough has proposed a draft for the youngsters of Premier League and said that they should be entered into a draft of US-style and they should be picked for clubs of League one and League two and should take on a season-lasting loan. The owner who is Darragh MacAnthony, currently lives in the US, recently launched a debate on the platform of social media that the high rated and top-flight clubs should try to put forward their 5 best players of 17- 20 years old for a draft pick which will be televised that he believes could solve the financial troubles faced by the clubs of EFL which will ultimately help the youngsters to get enough chance to play games and prove their talent. 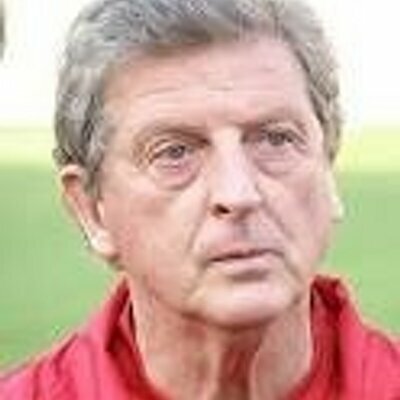 Crystal Palace manager Roy Hodgson believes that his team should be scoring more goals. He said that this is why they have experienced some poor form during recent weeks. Indeed Crystal Palace has managed to score only five times in their last nine games. He said that his team keeps creating opportunities but unfortunately they could not score the much-needed goals. Roy Hodgson said that it does not matter whether you have plenty of possession or creating lots of opportunities if you do not put them in the back of the net. He said that you need to score goals if you want to win games and unfortunately for them, they are unable to do that at the moment. West Ham United manager Manuel Pellegrini has indicated that his team should have taken the scoring opportunities which came for grabs during the London derby versus Chelsea at the London Stadium. Maurizio Sarri’s side dominated the proceedings with more than two-thirds of the possession but the Hammers were the ones with the clear-cut chances with both Andriy Yarmolenko and Michail Antonio fluffing their lines. 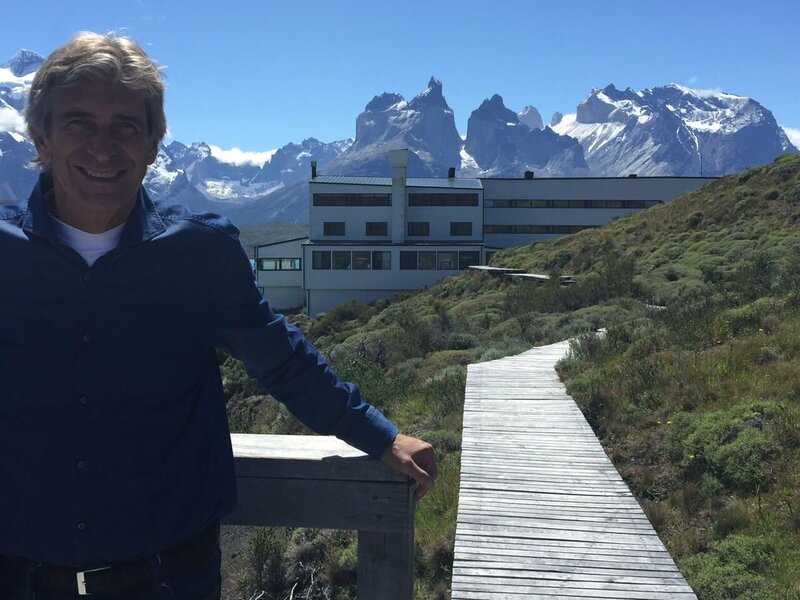 Speaking after the game, Pellegrini lamented about his side’s composure in front of goal and believes they should have at least taken one opportunity to score in the game which ended goalless. Despite this, the former Manchester City boss feels the players fulfilled his tactical demands for the derby and a draw is a fair point against a club of Chelsea’s calibre. 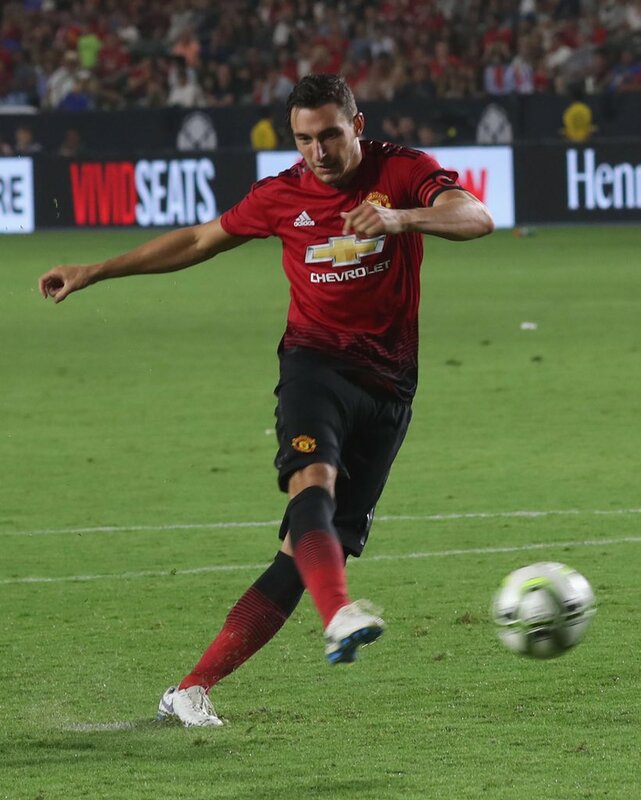  #Jose Mourinho, #Matteo Darmian, #Trafford: "
He said “Valencia is injured and he is recovering, but I think he remained injured till the start of the Premier League season. Another player, Diogo Dalot is in the recovering phase as well, and I believe that even he will not be ready to play till the start of the Premier League.” The campaign of 2018-19 Premier League of United will kick off at 10th of August with a home clash opposite the Leicester City.